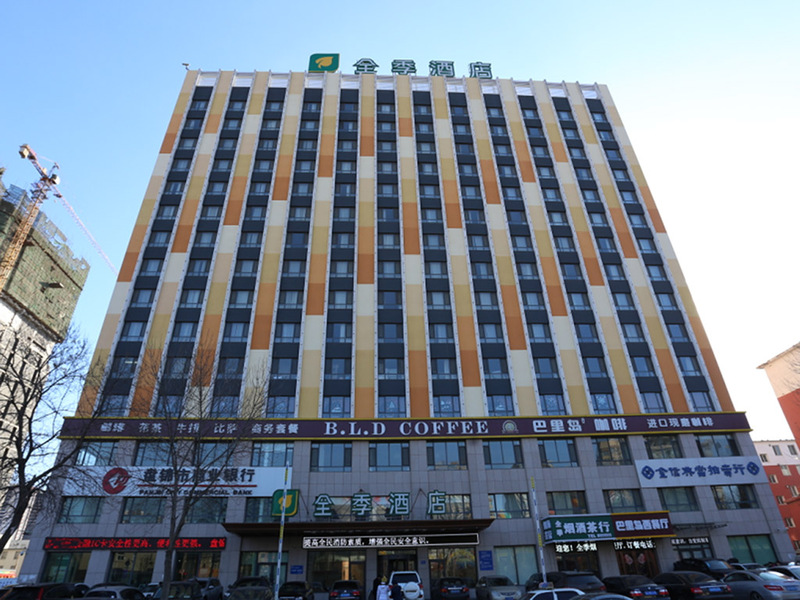 The hotel is only 800m from the railway station and Shuangtaizi Coach station, within easy reach of Panjin Railway Station, a 15 min drive from Panjin Coach station and a 30 min drive from the North Station. It is 5 mins from Bohai Rd. (where Xinglong 200, etc. is located). With a favourable location, full amenities and quality service, it is the best choice for business trips, tours and holidays.